4k00:10Fry the chicken fillet in a frying pan. Master class on cooking. Children prepare meals with a professional chef in the kitchen. 4K. 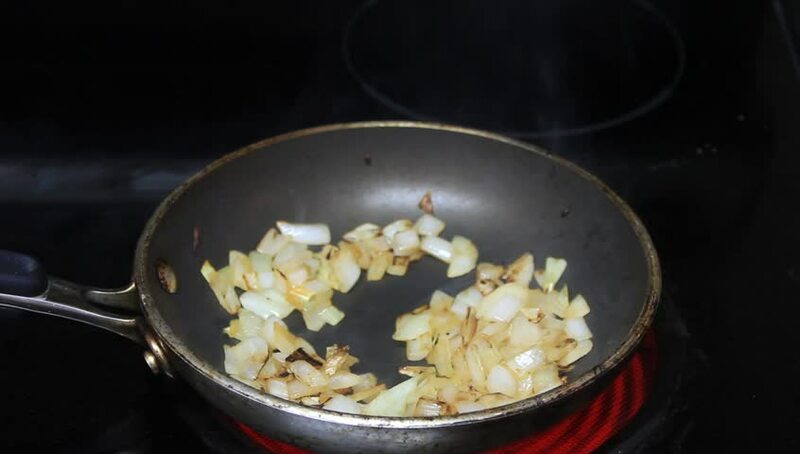 4k00:11Close up scene video of two people, one of them fried onion and ground pork in pan, the other one putting in pan, concept for two people make meal in kitchen together.